We have a new chip on the market, the SMD5730 is here to stay. Are going to see the differences of characteristics and with regard to the factor of efficiency energy between two types of chips: the SMD5730 and the SMD5630. The SMD5730 chip is a very modern chip which seems that it is intended to replace the SMD5630, we can now find these chips in all kinds of LED luminaires from campaigns to strips. The differences between the two chips are on its main features. Size: here comes the first variation, the SMD5730 chip is something larger that its predecessor being a 57x30mm (1 m longer) Although the size may vary according to the manufacturer which offers different types of night lighting. Energy efficiency: See that the efficiency of the SMD5730 is approximately a 10% best to it of the chip SMD5630, with what to equality of consumption, a chip SMD5730 will give a 10% more lumens. 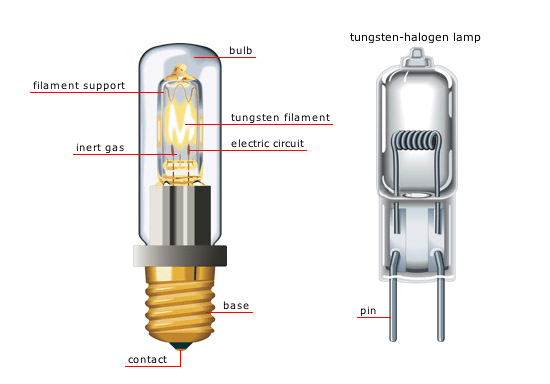 Calculation and measurement of voltage and lumens can change depending on the manufacturer and the quality of the chip. The new chip SMD5730 is something more powerful and approximately a 10% more efficient that his predecessor and will end by imposing is with the time in the market. 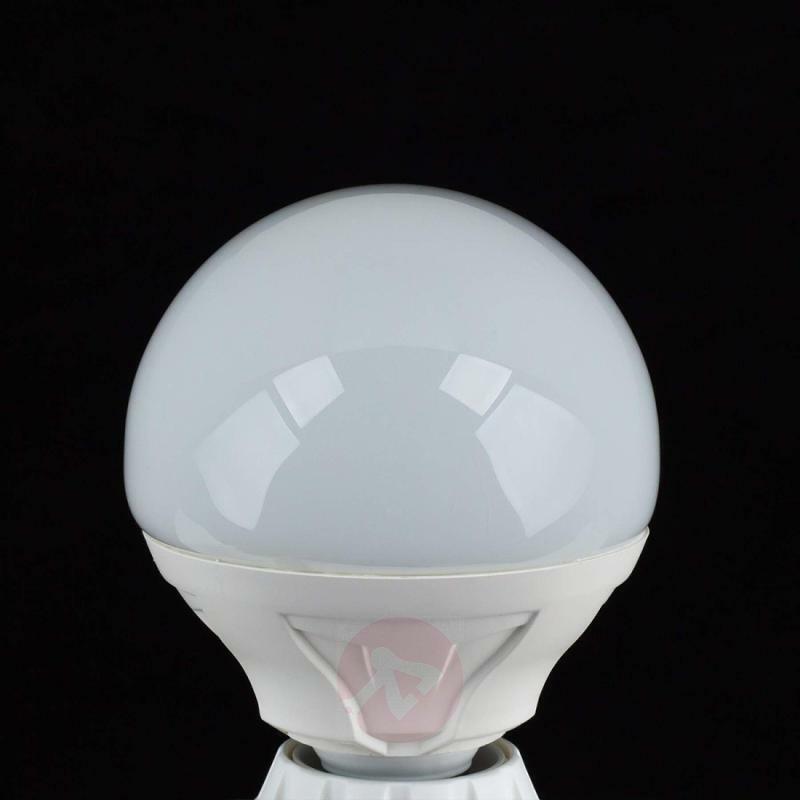 The difference technical currently not is especially substantial so them luminaires equipped with the SMD6530 still enjoy in very good health.